A full program of public art announced with heaps of artists to be on exhibition in Canberra. Wonderful to see a regional council investing in public art – click here for the story. 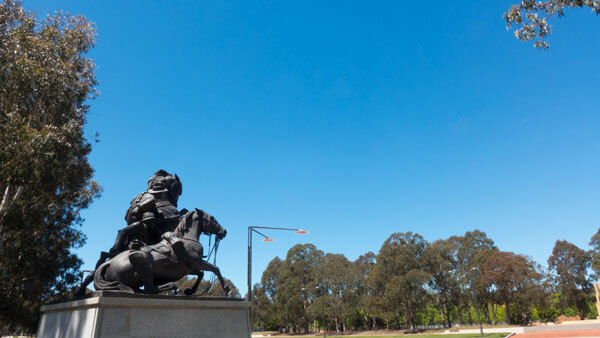 There is no doubt that Anzac Parade is very special. Click here for news on upcoming works to be atop the Fourth Plinth on Trafalgar Square. 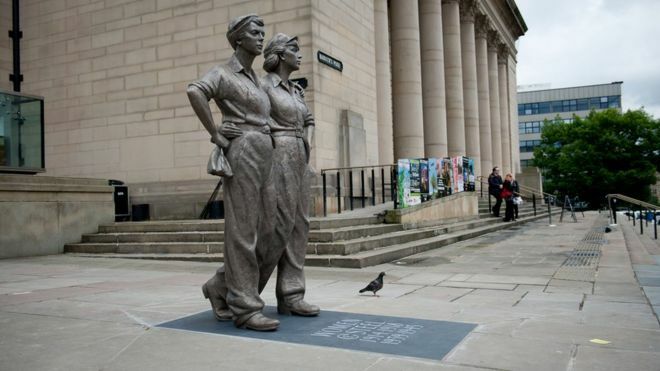 Click on image for the story of the lack of public statues depicting women in the UK.